If you are planning on investing in a short sale home, you have the opportunity to buy a home at big bargain prices. However, these great prices don’t come without the investment of a lot of time and hard work. Making the right choice and learning how to buy a short sale can be difficult to know how to do the first time. To make things easier for you, here’s our guide to buying a short sale home for investors. One way a short sale can occur is if there is a homeowner who would like to sell however they owe more money on the property than it is actually worth. 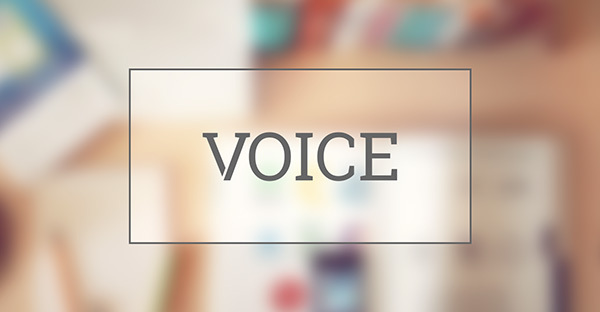 An investor will then communicate interest with the owner’s lender to purchase at a low price. They will then try to resell the property at a later date for an increased profit. In a short sale, the seller does not own what is up for sale. Instead, they will place a sale order through the broker-dealer. Short sales are margin transactions. This means the current amount of equity the investor has put in and its value in the market. The reason why you should consider buying short sales is because of the potential to get the best cost due to a drop in value and the possibility of profiting from the investment in the future (a.k.a. buying low and selling high). You might find success in networking with local real estate agents when trying to find short sale leads. Working with these real estate agents can help build powerful (and profitable relationships) especially if working out terms for the commission. Another way to work on generating leads when buying a short sale home is to focus on online marketing. This can be in the form of starting a website to drive traffic to your services or even through social media advertising. If you are looking to resell your short sale property, make sure that you carefully look at your acceptance letter from the mortgage servicers. The acceptance letter will have certain terms and conditions that you have to comply with when you purchase the home. The terms may put certain restrictions on how soon you are able to resell the property. These restrictions may also apply to renting out the property. Some buyers will buy the property with plans to rent it back out to the original seller who was the borrower. Unfortunately, this might not be a possibility if there is a requirement to sign an affidavit with everyone involved (agents, sellers, buyers) saying this will not happen. You will need to start by verifying the homeowners and understanding the circumstances that are causing them to sell. Once this checks out, you will then be able to send them a package that explains the short sale process. The packet will also have a checklist of things they will need to complete and information to gather. This information will be helpful for you to use later on when submitting to the lender. You will need to add any supporting documents from your end after you get the packet back. Remember, you might have to send the information packet to multiple lenders depending on how many the current homeowners have. You will then need to make an offer and make sure to verify receipt so that you can get a confirmation that the offer and proper paperwork has been received. After this is complete, get a negotiator and a broker’s price opinion. It is then when you will be happy you have done your homework. Overvaluing the property can quickly ruin the deal. In order for this not to happen, prepare and help out by showing other comparable home values in the area. This can help get their value of this property approximately where you want it. The negotiator will help you work with the lender. This will help you be on the way to getting an approval letter for the short sale. You will need these from all lenders involved which can prove to be tricky. A written agreement with the homeowner will make sure that they understand any liabilities and any other information they need to know in order to get closer to finishing the process. Now you will need to complete the transaction by getting together the funding and working with a real estate attorney to finish the deal. Everything will need to be out on the table in order for everything to go through when buying short sale houses. This includes whether or not you will be using the assistance of an investor. An investor will help contribute funds to your efforts in hopes for approval of the deal. Record any additional cash and you will need full disclosure of the investor. If you want the deal to go as smoothly as possible, you will need to do all your homework. This means, make sure to do research on the current real estate market in your area and most importantly always prepare in case things don’t go exactly as planned. Although there is nothing to do to guarantee success, preparation like this will help you to the best of your abilities avoid the deal falling through after months of work to secure it. Buying a short sale home isn’t always easy, but hopefully, this guide has made it easier to understand. 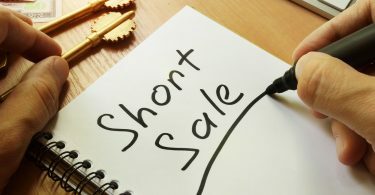 The Short Sale Blog is your one-stop shop to teach you all that you need to know about short sales. 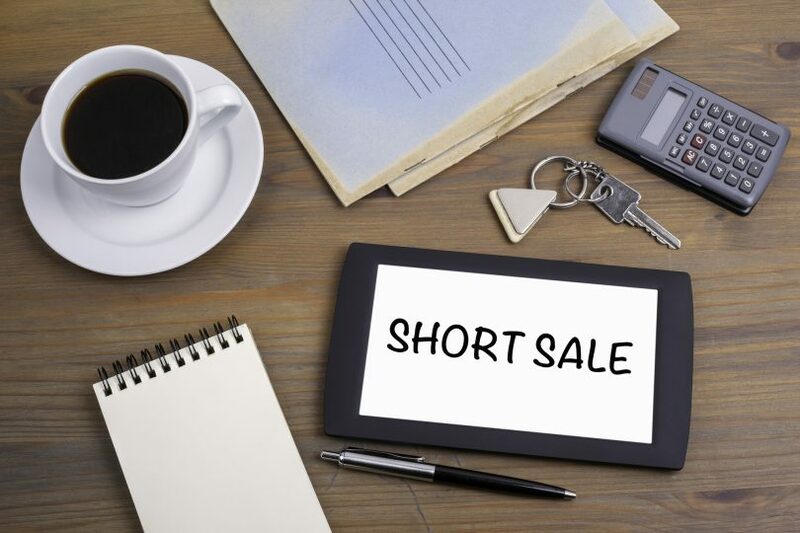 Take a look at our blog to read up on more tips and tricks when it comes to buying and selling short sale homes. 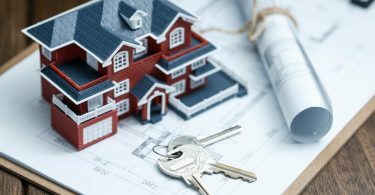 What Does Funding Mean in a Real Estate Deal?